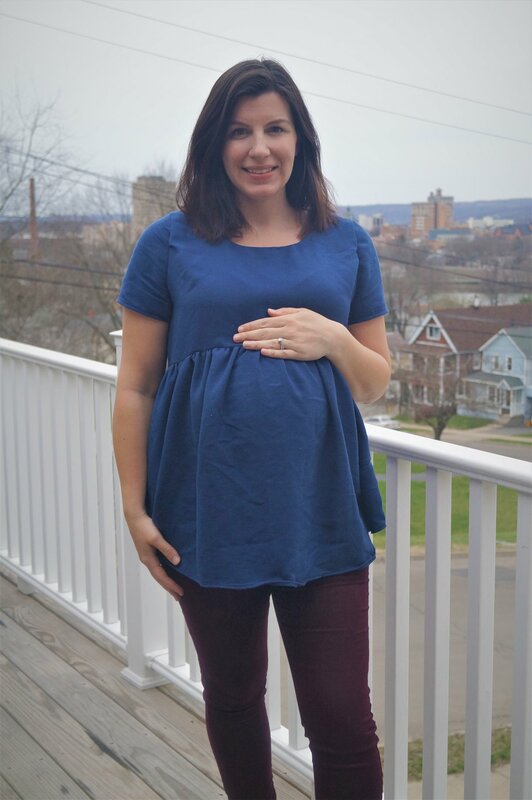 The Women’s Claiborne Ruffle Top PDF sewing pattern is now available for maternity sewists! 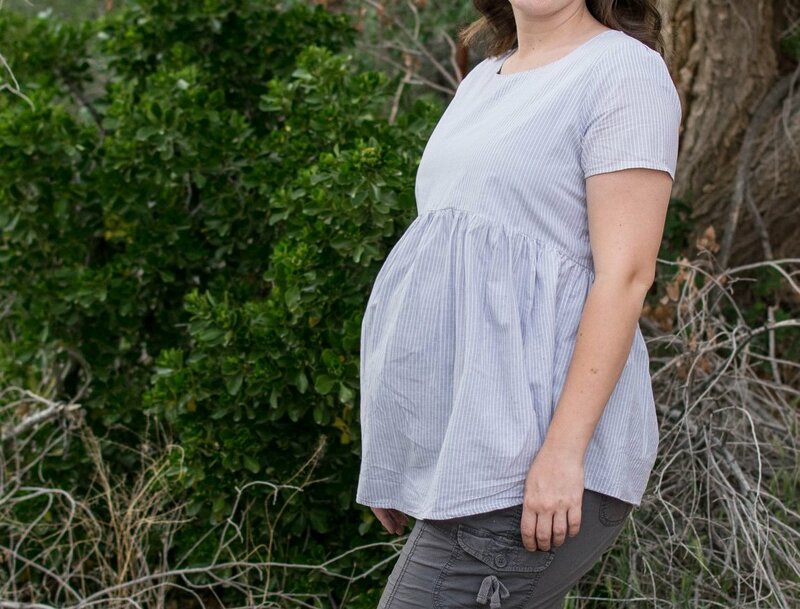 Use this hack pack in conjunction with the original Claiborne pattern for a perfectly comfortable warm-weather maternity blouse. 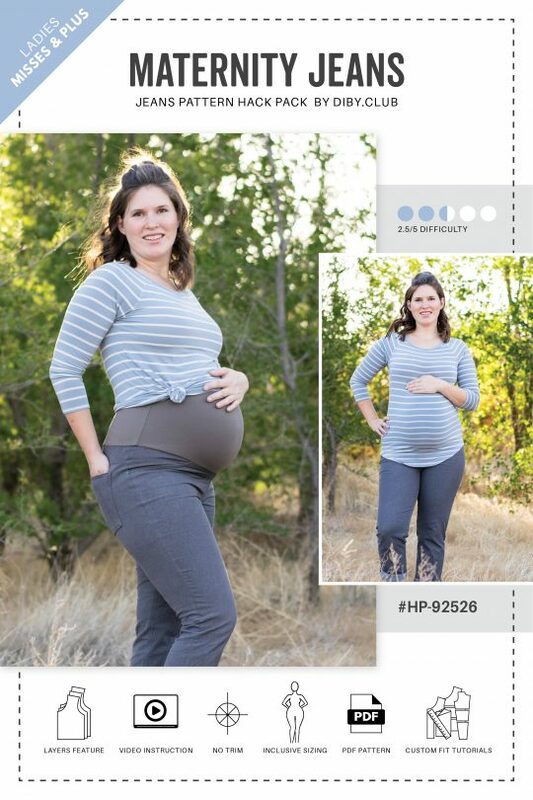 You must purchase The Claiborne Ruffle Top PDF pattern to use this maternity hack pack. 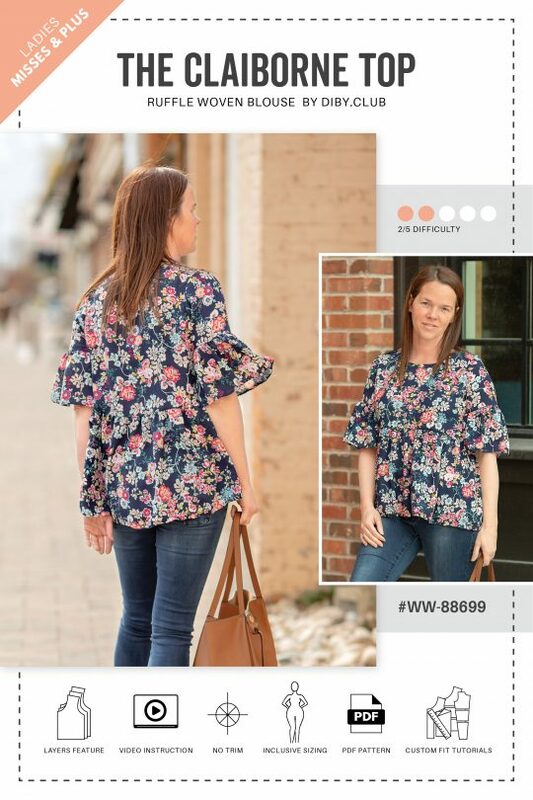 After purchase your PDF pattern and instructions will be available immediately in your DIBY Club account. 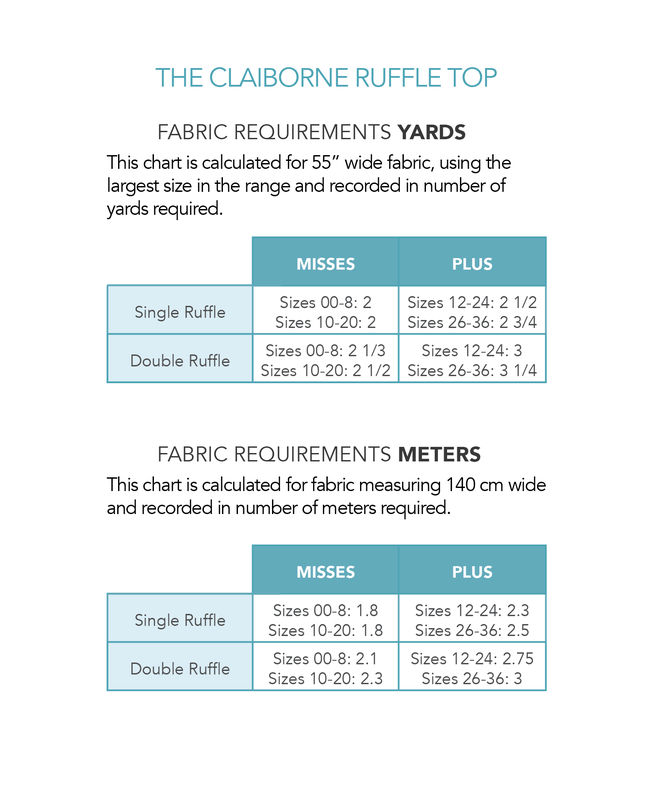 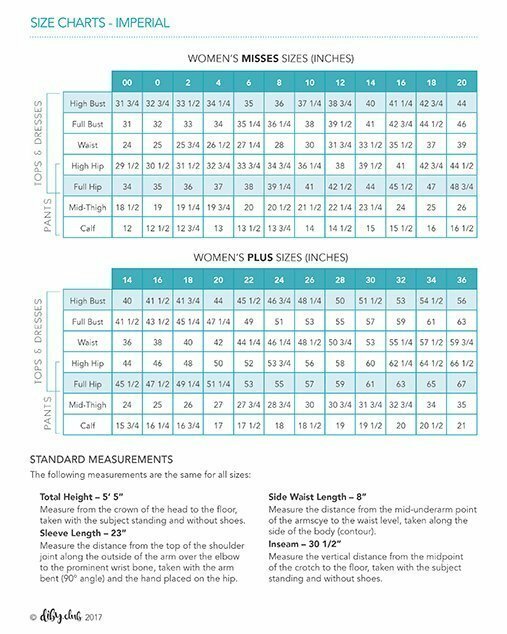 See The Claiborne in more sizes and options!